No photographs available. VA 334 does not have a true southern terminus as the route loops around to itself. From the new VA 210 westbound. VA 334 has ended here since late 2005. 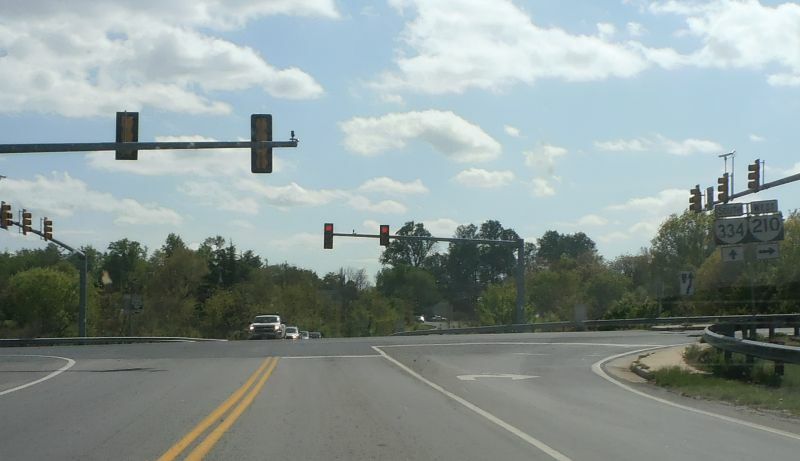 Briefly both VA 334 and VA 210 at this intersection were posted as VA 210. Photo by Mapmikey, taken January 30, 2006. Beginning down VA 334. Photo by Mapmikey, taken January 30, 2006. Approaching VA 210 from VA 334. Photo by Mapmikey, taken January 30, 2006. Approaching VA 210 and VA 334 from SR 622 Wright Shop Rd. Photo by Mapmikey, taken April 23, 2013. 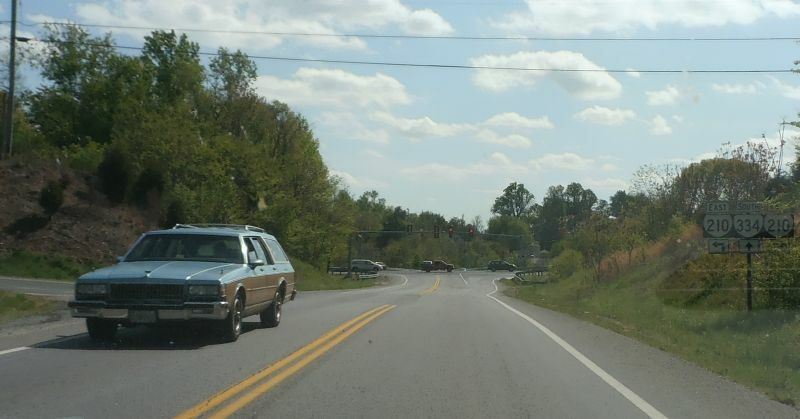 At VA 210 and VA 334 from SR 622 Wright Shop Rd. Photo by Mapmikey, taken April 23, 2013. 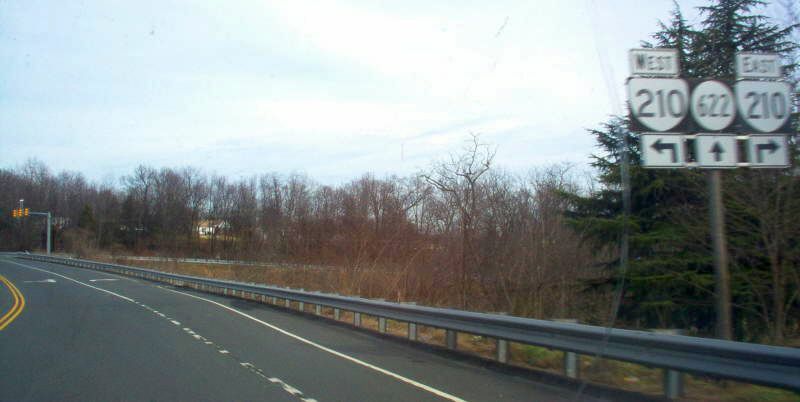 This is where VA 210 (and VA 130 before that) transitioned into VA 334 previously. VA 334 had begun here from 1933-2005. The only VA 334 reassurance shield is just behind me, which I didn't see initially. Photo by Mapmikey, taken January 30, 2006.